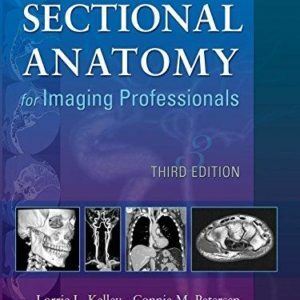 Rise to the top of your field and impress your co-workers with the invaluable knowledge of technical considerations that must be accounted for when pathologic conditions are present, allowing you to produce optimal radiographs. 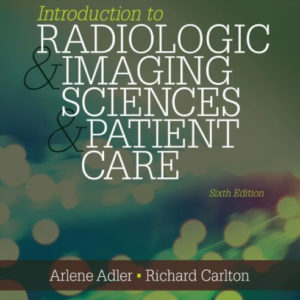 This program concisely describes and illustrates the diagnosed diseases and injuries that radiographers are most likely to encounter. 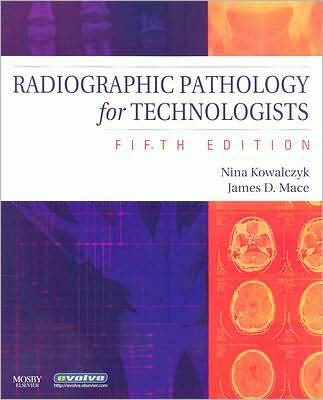 Based on the textbook “Radiographic Pathology for Technologists” 5th Ed. by Mace & Kowalczyk. 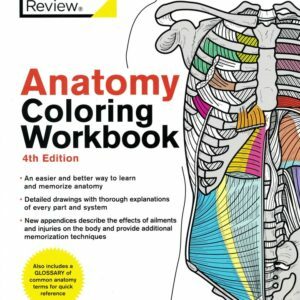 All Radiologic Educational Services courses may be used for structured education or CQR requirements. Please note that structured education requires 16 hours with at least one hour in each category of the content specifications. It is your responsibility to determine if a course will apply towards your specific needs. Legal and Ethical Issues in Health Occupations – 2nd Ed.